TOPIC: Whitepoint correction in LUT function? It fixes the Gamma, and don't know if primary colors is fixed too, but whitepoint is irritating me that it isn't functioning as it should. Is there any whitepoint correction in Reshade before using gamma correcting LUT? But I have trouble using it on a laptop with games. Are you trying to fix the white point of the LUT itself? Open your LUT in photoshop. Change the color mode to 16/bits. Create a new Curves adjustment layer. In Curves, use the black point eyedropper tool and select the very top left pixel of the LUT. Use the white point eyedropper tool and select the very bottom right pixel of the LUT. Optionally, flatten the image and then apply the Equalize adjustment. Save for web and use PNG-24 with all options unchecked. If you want better control, use a 1024x32 or 4096x64 LUT instead of a 256x16. Last Edit: 3 years 2 months ago by Sekta. The black point, isn't it very top left? It should be more warm on desired whitepoint. it is too cool (with LUT). I will make screen shot from my mobile, you should see the comparison. The gamma is correct in reshade lut, but not whitepoint. Last Edit: 3 years 2 months ago by j19861986. would you mind sharing your whitepoint corrected LUT? the lut you provided well map 255,255,255 to 255,253,155. But it doesn't change to that in current reshade package (version1.1.0). I have found out that MasterEffect has a 3D-LUT function that is compliant to what I needed. It changes all color incl. white point. Should the mastereffect version of 3D-LUT not be incl. in next Reshade version release, cause it is more capable; 3d-lut? And what is your setting? lut code i.e TuningColorLUT in 1.1 is legit (mathematically), the additional color change could be the doing of other color-correction or simply by bad config. Now the problem is gone. Have you a Screen Calibrator (like I1D3?) and using ArgyllCMS? By the way, I don't understand why your LUT is so long in length, there should be just 16 squares. 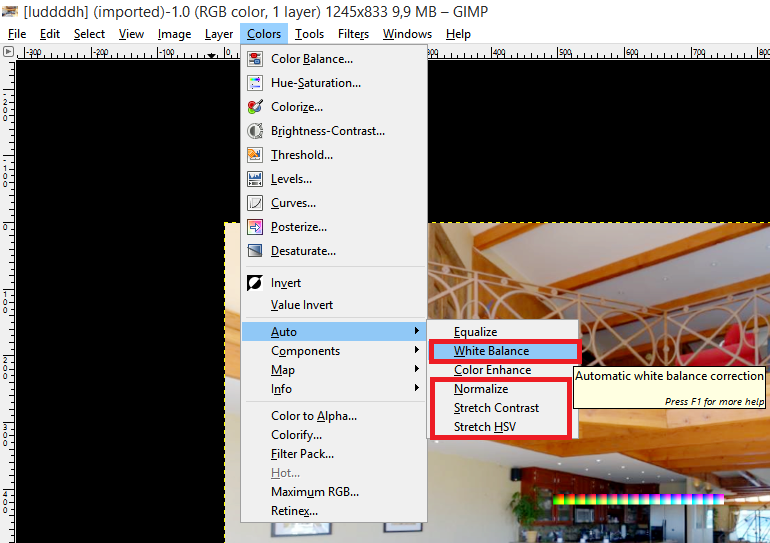 maybe you're trying to use LUT function in the pipeline, and it uses just 1 pixel wide black and white line to work, that is located in ReShade/CustomFX/Textures folder (actually I don't know why it's needed, use tunning palette instead). Last Edit: 3 years 2 months ago by Zavarka512. ha, I never bother to tune screen settings. I'm fine as long as the color looks normal and clear. Indeed the CFX_lut.png 256x1 defines a curve, but it is RGB separated. PS: Need to be ( N * N ) x N to have a proper mapping. --> number of the sub-quads == texture height. Did you try blur your LUT? That will make colours inaccurate, especially highlights. Anyway, I quickly made a LUT for you if you want to try it out. I tried to make it similar to yours and it works fine for me in-game, using just TuningPalette.